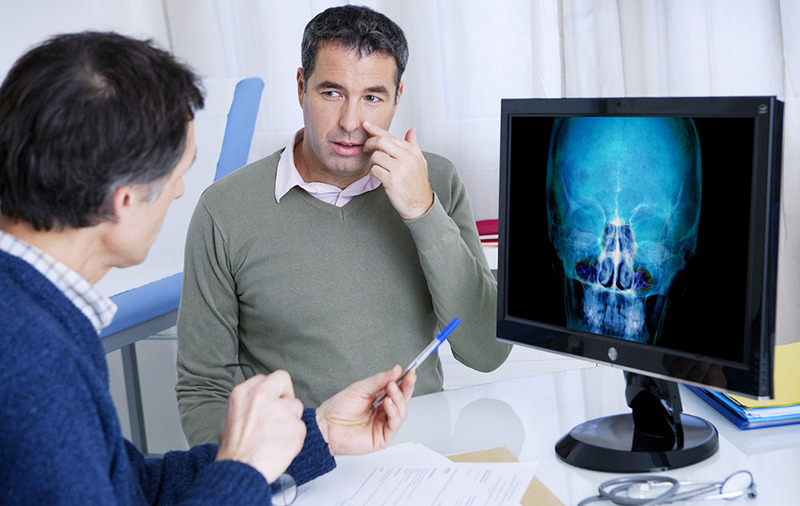 When you see an ear, nose and throat (ENT) doctor, it is because you are seeking treatment for a medical problem. It’s easy to be overwhelmed, stressed and forgetful when you are worried about a medical problem. To get the most from your visit with the ENT doctor, you should prepare in advance. Between school and hands-on training, your ENT doctor spent years preparing for your appointment. You should take a bit of time to get prepared as well. It’s one of the best ways to get the most from your visit. Put it on paper. Write down all the questions you have for the ENT doctor. Also write down information about your symptoms. This should include information such as when you first noticed the symptoms, how long the symptom has lasted and if the symptom is constant or recurring. This prepares you to answer the questions the ENT will ask. The ENT would rather wait a moment for you to refer to your notes than to give an inaccurate or incomplete answer. By making the list at your leisure and without pressure, you won’t leave anything out. If you are particularly anxious it can help to have a family member or close friend go with you. They can help pass the time in the waiting room. With your approval, they can also stay with you during the examination and consultation. They can take notes and help you get your questions answered. If you are concerned remembering what was said during an office visit, they can be your extra set of ears. On the day of your first visit, arrive early. You will need to fill out medical and insurance forms. You can download and complete our Patient Intake Questionnaire before your visit to speed things up. Bring something to help you pass the time while you wait to see the ENT doctor. When your hands or thoughts are busy, you will feel less stress or anxiety. Take your list of questions and medications with you into the examination or consultation room. If you don’t understand something the ENT says, don’t be afraid to ask them to explain. If a visual helps, ask them for a picture or diagram. They probably have plenty on hand. To help you remember key points, repeat them back to the ENT. This is a great method of remembering any information. You may even notice that the ENT uses it with you! Don’t leave until all of your questions have been answered. If you are instructed to perform care procedures at home, make sure you understand what you need to do. Ask if they have a printed sheet with the instructions. Make sure you have the prescription for any medications necessary and that you fully understand the dosing requirements. Don’t forget to ask about possible side-effects. If you are instructed to return for another visit, make that appointment before you leave. Many ENT visits are brief. If you are properly prepared you can get the most out of the time you spend with the ENT doctor.